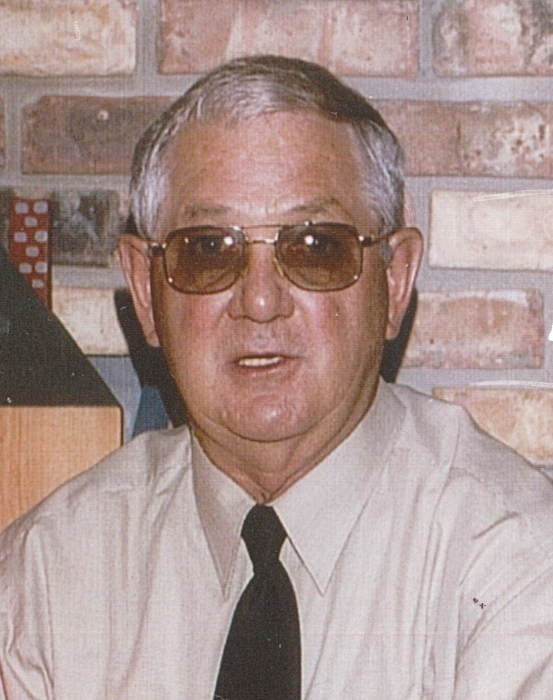 Ronald L. Dannheiser, 87 of Bristol, passed away on Wednesday, March 27th at his home. He was born May 5, 1931 in Evansville to Doris and Eloise (Moser) Dannheiser. He married Margaret L. Eades on June 5, 1951 in Evansville. Surviving are 2 daughters, Pam (Scott Smith) Davidson and Jan (Bill) Watson both of Bristol; 3 grandchildren, Jenn (Rich) Evans, Ryan Smith, and Jordan (Jonathin) Molnar and 5 great-grandchildren, Brenden Defrees, Riah and Quin Evans and Lucas and Averie Molnar. He was preceded in death by his wife Margaret, 3 brothers, Loren, Donald, and Jack Dannheiser and a grandson, Randy Karl Davidson. Ron graduated from Evansville Reitz High School, earned his Bachelor’s degree from the University of Evansville and his Master’s degree from Southern Methodist University. He proudly served his country in the U.S. Navy during the Korean War. Ron was a teacher for 30 years for the Elkhart Community Schools for Elkhart High School, and after the merger, Central and Memorial High Schools where he was known as “Mr. D”. He also managed all the events at Northside Gym. After his retirement he was a greeter for Sam’s Club. He also was an avid bowler and fisherman. Family and friends may visit from 4-7 pm Monday, April 8th at Stemm-Lawson-Peterson Funeral Home, Elkhart where a memorial service will begin at 7 pm. Military honors will conclude the service by the U.S. Navy Honor Guard. In lieu of flowers, contributions may be given to the Northern Indiana Service Dogs, c/o Lucas Molnar/Pongo, 1913 F N Michigan Street, PMB 190, Plymouth, IN 46563. Online condolences may be sent to the Dannheiser family at the Stemm-Lawson-Peterson Funeral Home website.